The Danish Vikings invaded East Anglia and marched on Ipswich where a battle was fought. The English lost the battle and the Vikings gained control of Ipswich. They then marched towards Cambridge. Aethelred made a Danegeld payment of £48,000 to shop the violence and destruction being caused by the Danish Vikings. A group of Danish Vikings went on a drunken rage and mrudered Archbishop Aelheah who was being held prisoner. Thorkell the Tall tried to stop the murder but was unsuccessful. Thorkell was so angry with his comrades that he defected and joined forces with Aethelred. Lyfing was appointed as new Archbishop of Canterbury. Sweyn Forkbeard returned and captured Wessex, Mercia and Northumbria. London held out against the Danish attack. 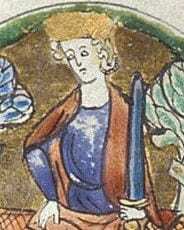 Sweyn Forkbeard had successfully conquered much of England and proclaimed himself King of England. Aethelred, Emma and their children fled to Emma’s family in Normandy. Sweyn Forkbeard died. He nominated his son Canute to succeed to the English throne. The English nobles that had supported and approved Sweyn’s Kingship were reluctant to accept his young son, Cnut as King and so they asked Aethelred to return. However, the army and the people of Lindsey gave their support to Cnut. 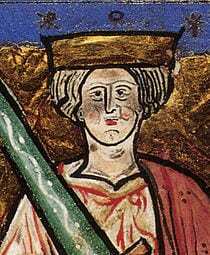 Aethelred and his family returned to England as King. He made it clear that he was unhappy with the people of Lindsey for supporting Cnut. Eadric of Mercia killed two leading thegns in Lindsey. 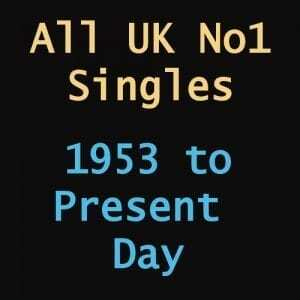 Cnut invaded England with a large force. Edmund, nicknamed Ironside, son of Aethelred by his first wife, married Ealdgyth, a widow of one of the murdered thegns from Lindsey. The marriage was made in defiance of his father who was holding Ealdgyth prisoner having confiscated all the lands owned by her late husband. Cnut began attacking the Danelaw region. Edmund Ironside summoned an army but the men refused to fight Cnut without Aethelred’s support. Edmund sent word to his father to join him. 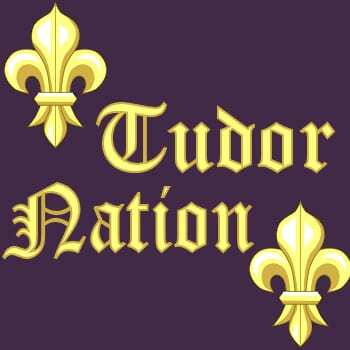 However, when Aethelred arrived at the head of an army he was told that he may be betrayed and so he disbanded his army and returned to London. Cnut took Northumbria. He created Eric of Hlathir Earl of Northumbria then marched towards his ships intent on sailing for London. Edmund Ironside marched to London in anticipation of Cnut’s attack. 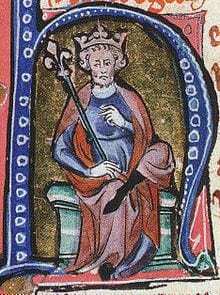 Aethelred died and his eldest son Edmund, known as Ironside, was proclaimed King Edmund II of England. Cnut reached London and lay siege to Greenwich. Edmund Ironside managed to defeat the Danish army led by Cnut at Brentford. This battle fought between Edmund Ironside and Cnut saw the Dane victorious and left Edmund in control of only Wessex. Aethelred’s sons, Edward and Alfred, fled to Normandy. Cnut divided England into four earldoms – Northumbria, Wessex, Mercia and East Anglia. King Cnut married Aethelred’s widow, Emma of Normandy. A son, Harthacnut, was born to Cnut and Emma of Normandy. Cnut inherited the Kingdom of Denmark when his brother, Harald, King of Denmark died. He immediately made arrangements to go to Denmark to secure the throne. Earl Godwin, the most powerful noble, allied himself to Cnut by marrying his sister-in-law, Gytha. Cnut sailed to Denmark accompanied by nine ships. He left Thorkell the Tall as regent of England.